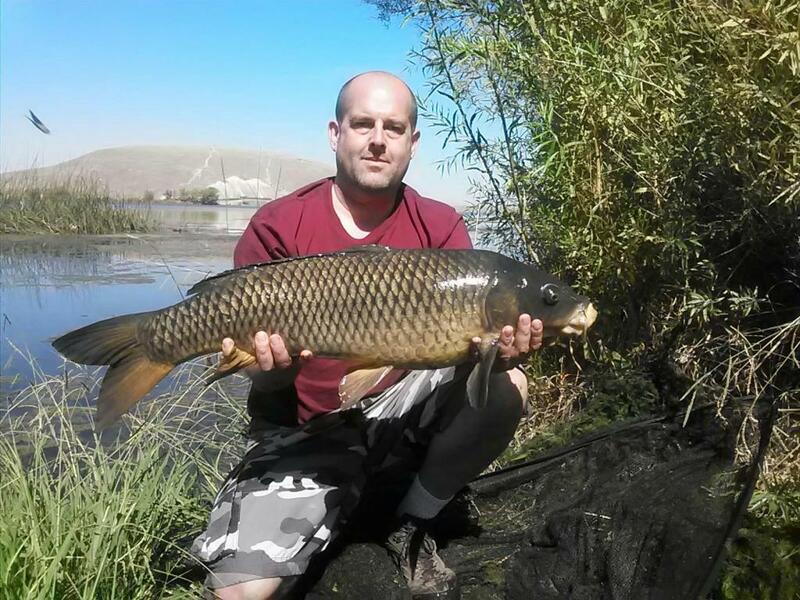 Im going to be relocating with work to SF and wondered if i should be bringing my carp gear.. Done loads in the UK and France but actually fed up with how busy it easy.. Very tempted to bring it and company will be paying so thats not an issue..
From personal experience, I moved to the USA from the UK back in 2001. I left all my fishing gear behind, actually worse than left, I ... er.. .disposed of it ! A decade later the carp bug infected me again and I deeply regretted that decision I made 10 years previously. Heck, if you're company is paying to move all your stuff, bring your tackle with you - then you won't regret it later. Ha tackle tarts all over the world then.. Will bring it any ideas what the area is like for Carp? I'm on the East Coast, so I wouldn't know. But I'm sure the Cali boys will answer shortly. Look for the West Coast section of this forum. Hi you'll regret it if you dont bring it, theres a few of us in the east bay and a few more in the general bay area so if you want to hook up let us know Also glad to answer any questions, just send me a PM. Bring it, you will use it, and if not you can sell on here and make money. What part of the Uk? I'm from wolves! Sounds good, will have to meet up if you guys are localish. Wil deff bring it all even if overkill. no fancy bait needed im sure, maize etc? anything i should try and buy and bring? Im from south coast nr Brighton..
Not far from me then i came from Hastings, i fished Piddinghoe Lake quite a few years ago not far from you. While almost all is available here its on-line you wont find it in shops, apart from line and a few other bits. ah yes not far at all. So going to bring the gear but i really don't need bivvies and brolleys/bedchairs etc do i? Just day session stuff hopefully? Do bring them, you can o/night some places especially the Delta, it even rains here,sometimes lol and we get frost!!!!! <-- Hatfield, Herts, imported lad here...though my family was from Maltby. we Brit's are working to take this country back. from the inside ! finally sorting stuff out and my gear is arrivig next week, after some suggestions on where to head? . I have no idea whats going to make it through customs though. Im not that bothered to begin with on size of fish just be nice to catch a few and maybe Cats. after come advice and if anyone is local and fanices a beer and a chat i'd be up for that. Welcome to the USA! I wish you good carping with us Yanks and the Brits that have settled here. Hey Paul- nice chatting with you, it's nice to have another carp angler in our neck of the woods. Be nice to finally meet you- your about ten minutes from where I live. FYI you will soon get fed up catching cat "Stevens" + its always beer o'clock with me- self employed so lets grab one. here is a local one from a couple of weekends ago- caught at mid day in the 90s - surprised the crap outta me really. likewise James, been a hectic day with the kids but will be up for meeting this week if we can make it work, just let me know. Be up for some days sessions very soon. Love the photo very streamlined, bet that was a great fight..